First African American woman to serve as President of the Women's Bar Association of Illinois. First African American woman assigned to the Law Division of the Court\'s Motion Section. 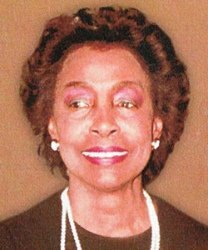 This pioneering soror retired as a Judge of the Circuit Court of Cook County, Illinois.